Animal Stak is the testosterone optimizer with GH support, hormone amplifiers, and restorative support. Take one pack every day for 21 days to complete a cycle of Animal Stak. Animal Stak has a pro testosterone complex with Tribulus, Fenugreek and more. The root of any hormone booster starts with a solid testosterone boosting complex. Supported with a GH Complex to help maximize your hormone outputs. Many hormone complexes stop with hormone production. Animal Stak also has an anti-aromatase complex that helps blocks the conversion of hormones to estrogen. Paired up with a hormone amplifying blend and restorative support complex, Animal Stak is everything you need in a hormone support supplement. 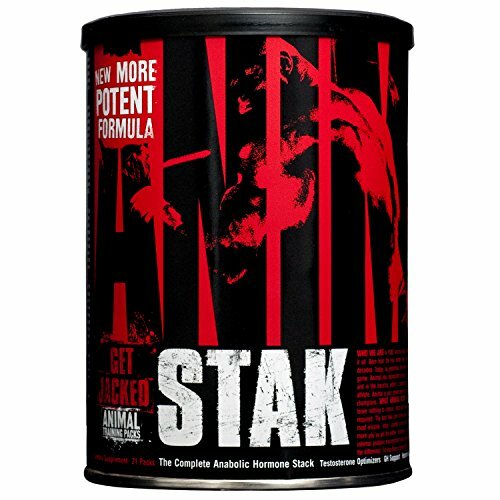 Animal Stak is formulated to be stacked with Animal foundational supplements like: Animal Pak, Animal Flex, and Animal Whey. Get the most out of your hard work in the gym and take your physique to the next level. 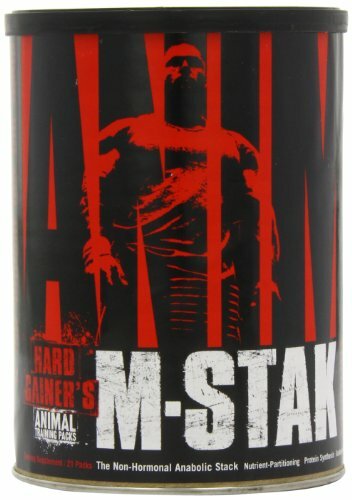 Animal M-Stak is the hard gainers non-hormonal anabolic stack that uses nutrient partitioning and protein synsthesis to help pack on muscle mass.Animal M-Stak can be used with Animal Stak, or it can be used when you cycle off Animal Test or Animal Stak. A common concern while using a test booster is what happens to your gains when you cycle off your test booster? Animal M-Stak bridges this gap and keeps your gains packed on while your body is in an off-cycle.Animal M-Stak is perfect for an athlete that is worried about drug tests, but still wants to see muscle gains like a test booster helps achive. Animal M-Stak also helps if you are eating to gain size, and find yourself not maximizing your efforts. The nitrogen retention and nutritional partitioning effect of M-Stak help make the most of your daily meals and efforts. Meet the supplement stack that's going to help revolutionize your results. 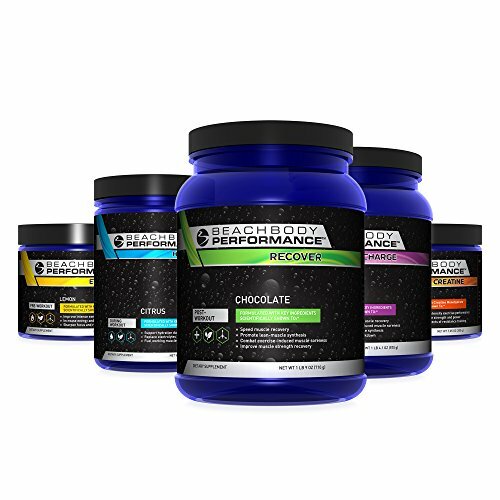 When you're serious about packing on maximum muscle, ripping through the toughest workouts, and reaching your body's potential for change, then choose the Ultimate Performance Stack. * *These statements have not been evaluated by the Food and Drug Administration. This product is not intended to diagnose, treat, cure, or prevent any disease. Androdrox TRIO - the Ultimate Workout Stack - Explosive Workouts, Sustainable Muscle Building - Repair And Perform To The Max! 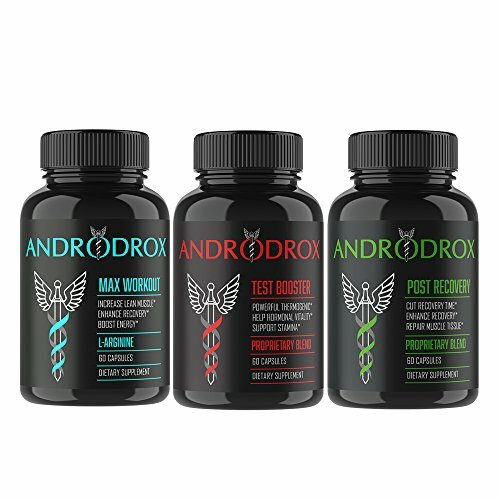 Androdrox TRIO is an all-natural proprietary muscle building formula made to increase muscle strength, endurance, and speed up the process of proteins and nutrients to the muscles. Androdrox includes all the essentials you need to get the most out of your workout. 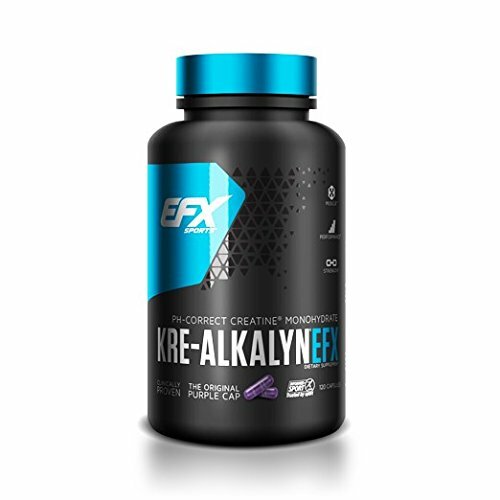 It's specially formulated for men, with active ingredients including L-Citrulline & L-Arginine. Thanks to its multitude of benefits, Test Booster can restore your confidence and ability to believe in yourself. Furthermore, you'll also be able to perform better than ever in the gym & bed, removing any fear or doubt you might have had. If there's one thing women love, it's confidence and the ability to perform! 60 caps per bottle (30 day supply). Guaranteed factory sealed and fresh. Take your body to the next level... legally, improve physical performance, and realize gains with the Androdrox Trio Stack, the best, maximum potency recovery formula on the market today. Steel Supplements Amped-AF / Pumped-AF STACK! 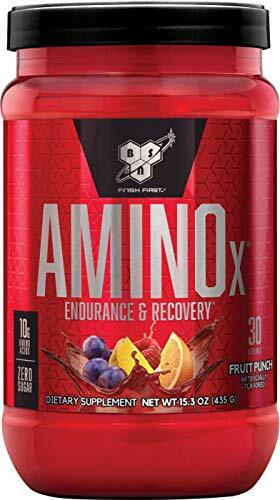 Pre-Workout / Energy / Pump / NEW! 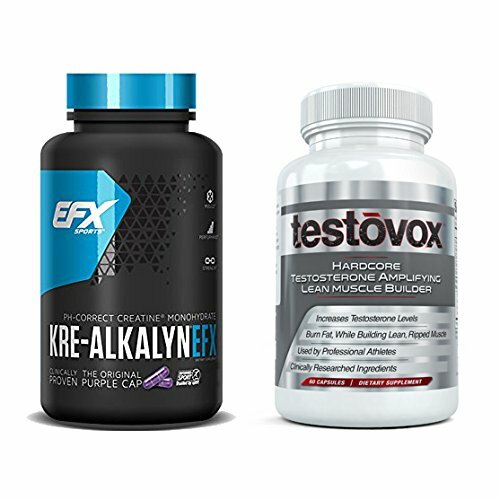 Want more Workout Stack similar ideas? Try to explore these searches: Graf Goalie Skates, Heated Towel Bars, and Corner L-shaped Office Desk.